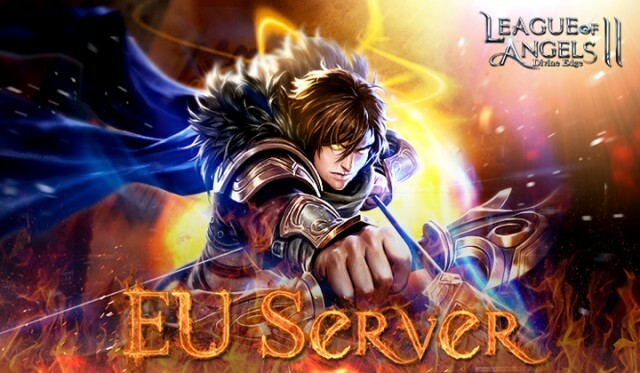 League of Angels II Officially Launches in Europe on May 19th! League of Angels II, GTArcade’s newest free to play fantasy MMORPG, has been out since early April and has already amassed an international fanbase. While the LoA2 development team has been focused on expanding content, bringing the game to more fans around the world has always been a top priority. Following the launches in North America and Oceanic region, the game will officially launch in Europe on May 19 (servers will be online at 9:50AM UTC±0)! This will mark the 3rd regional launch of LoA2 and extend the game’s global reach to 4 continents. “Europe is an essential market for us and has always been a top priority for GTarcade,” says GTArcade. “Since the game’s initial launch, we’ve received an overwhelming amount of requests for European servers, and today we’re extremely happy to announce that European servers will go online May 19th! 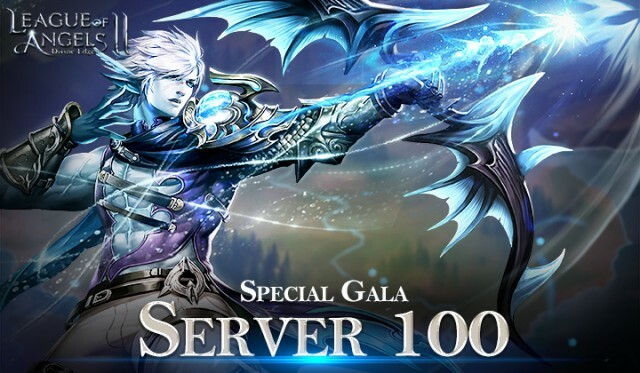 For all our fans in Europe, the wait is over!” The first European server will be S100, but it’s name has not been set yet. GTArcade plans to give the “Best Rookie” player on S100 the privilege of choosing the server’s official name. The LoA2 localization team has been working nonstop to bring the game to players around the world. Currently German, French, Spanish, Portuguese, and Turkish language packs are near completion and will be available before the end of the month. Once released, players will be able to change their in-game languages. More localization is in the works so stay tuned. Since the North American launch over a month ago, LoA2 has continuously expand its features and content. Just this week the new Aptitude System, Animate System, and Anima’s Path Dungeon were added to the game. A new week-long event called Golden Week is also taking place within the game as of this moment, where players are encouraged to show appreciation to one another and compete in “Charm Rankings”. With the European launch, there will be many new things to experience for players both new and old! League of Angels II is the next-generation of browser games. The game combines a refined 3D engine, spectacular visuals, and rich storytelling to create an immersive and action packed experience. The game’s innovative take on classic turn-based RPG gameplay, surprisingly deep strategy elements, and satisfying progression system will have players hooked right from the start. This is the third stop in LoA2’s global journey, but far from the last! The team is determined to bring LoA2 to all fans around the world, and plans to double their efforts towards that goal.